During the colder months of the year, one of our biggest expenses is keeping our house warm. Depending on your home and heating system, the cost of heating your home will differ. But is there a way to lower the running cost of central heating? Continue reading to learn about a few handy tips to save on your energy bill. 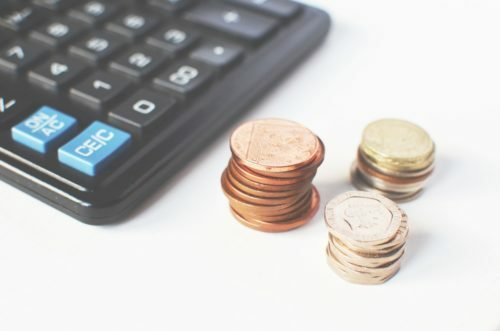 You might be first wondering, “how much does central heating cost?” When it comes to calculating the running cost of central heating, there are many factors at play. In essence, the running cost of your system comes down to its efficiency. So for example, your boiler’s energy rating and the effectiveness of your home’s insulation will greatly affect how much you pay for heating. Also, the fuel you use to power your heating is important. The cost of each fuel type differs significantly. Just take a look at the rates—gas averages at 4.5p/kWh while electricity rates run from 9p/kWh to 16p/kWh. Next, we present the average running costs of heating your home. Wondering about your central heating expenses? If you have questions about your specific central heating costs, then your best source of information is heating companies themselves. By providing your information on our form, you’ll quickly and easily reach out to 5 heating engineers in your area. They’ll get back to you within 1 day and you’ll find the answers you need! 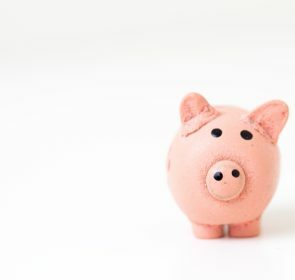 Since the cost of central heating is a significant part of your energy bill, you’re probably looking for ways to reduce it. Fortunately, there are a few things you can do to help lower your heating expenses. 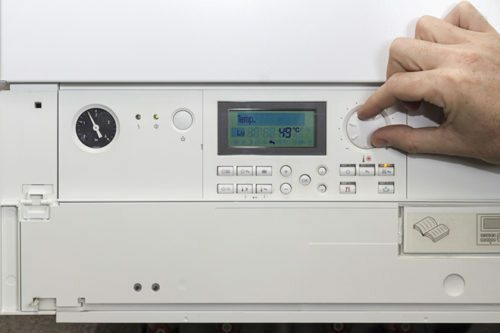 Make sure that your heating is well taken care of and you’ll reap the rewards of an efficient system. 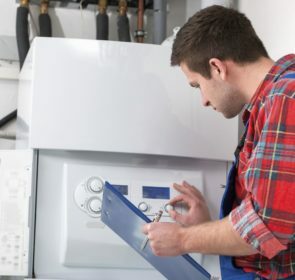 Take a bit of time to check up on your boiler regularly and check to see if there are no visible issues. You should also arrange for a yearly service by a certified heating engineer. They’ll inspect your whole system and conduct any repairs if needed. 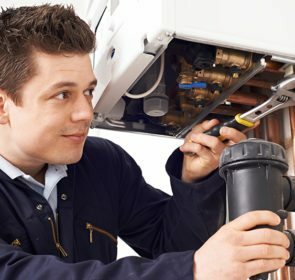 With regular maintenance, your central heating will be in the best condition it can be and run as efficiently as possible. 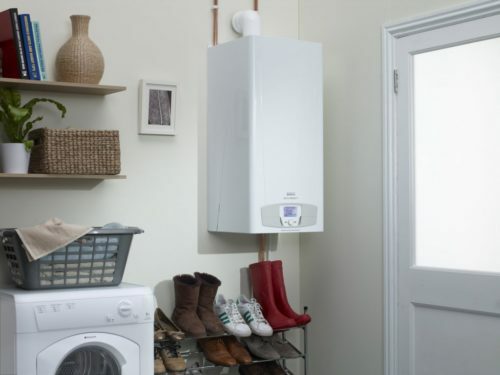 Fitting in a more modern and efficient boiler will greatly reduce your heating costs. This is especially true if you currently have an older boiler, such as a G-rated one. Since 2005, UK government regulations require that all new boilers must be a condenser type. Newer models reach energy ratings of 90% or higher, meaning you’ll retain almost all of the heat created from burning fuel. Although the price of installing a new boiler is high, this will be offset by your energy savings in the long run. 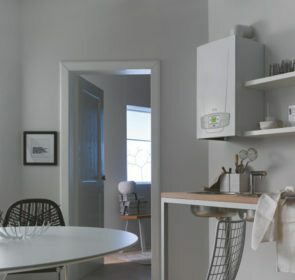 Replace your old boiler for a more modern, condensing one and you’ll save from £250 to £700 a year on your heating bill. To improve the energy efficiency of your home, you’ll need to ensure your home is properly insulated. This involves checking and installing additional insulation throughout your home—check in especially vulnerable areas such as your loft. Hot air rises and so the upper parts of your home such as the loft is a prime location for heat loss. There are also plans that help with improving your home’s efficiency, such as free insulation or financial assistance for your whole system. Additionally, there are quick and easy ways to help seal your home against draughts. 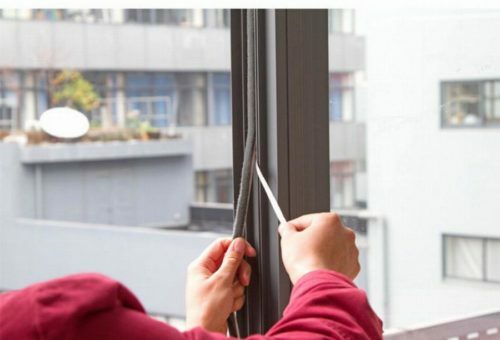 Block gaps around the edges of your doors and windows with adhesive draught excluders. Install plastic or metal coverings on the keyholes and letterboxes of your doors. Also, you can also go the DIY route and make your own draught excluders to place on the bottom of doors. It’s important to know that you are not necessarily tied to your energy provider. If you have been with your current supplier for a long time, it could be the time to make a switch. Take a look at other companies and compare their tariffs to find the cheapest deal for you. Instead of standard variable rates, it is in your best interest to opt for a fixed deal. This way, you’ll protect yourself against any possible price hikes in the future. By switching energy suppliers, you’ll have potential savings of around £250 per year. Often overlooked, your choice of payment method for your energy bills can contribute to your costs. Rather than paying by cash or cheque, it is much more economical to pay online. Many energy companies have better deals for online customers. Some companies offer incentives and bonuses to customers who choose to pay by direct debit or online payment. Also, you can reduce costs further by viewing bills online instead of paper format. An easy way to lower your cost of central heating is to implement a small temperature change. Lower the set temperature on your thermostat by 1 degree and see how you feel. You’ll most likely barely notice the temperature change. What is important is that you find the right balance between energy saving and a comfortable home. Other changes you can make are to turn off radiators in rooms that you rarely use and to time your central heating to your schedule. Use programmable or smart thermostats to create a schedule for your heating, minimising energy use while keeping you warm. Have more questions about the cost of central heating? Then it’s time to ask multiple heating professionals! Use our form to send a quote request to several heating engineers. You’ll be able to ask for more advice on lowering the running cost of central heating in your home. Also, use this opportunity to compare company profiles, reviews, and prices. You’ll save up to 40% off your heating with our free form.